Ed. Note- After years of coming up short against rival Xaverian, Everett came through with a suffocating defensive performance against the Hawks, and a few timely offensive splash plays. Videogapher Greg Story was there to capture some highlights and chat with some of the stars of the game. 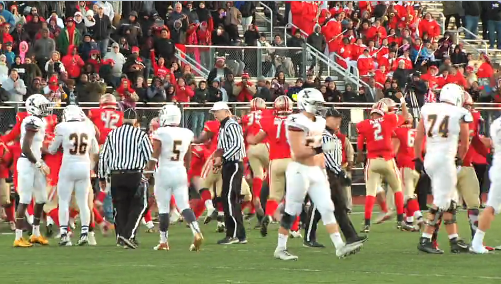 Postgame - Everett vs. Xaverian from Greg Story on Vimeo.